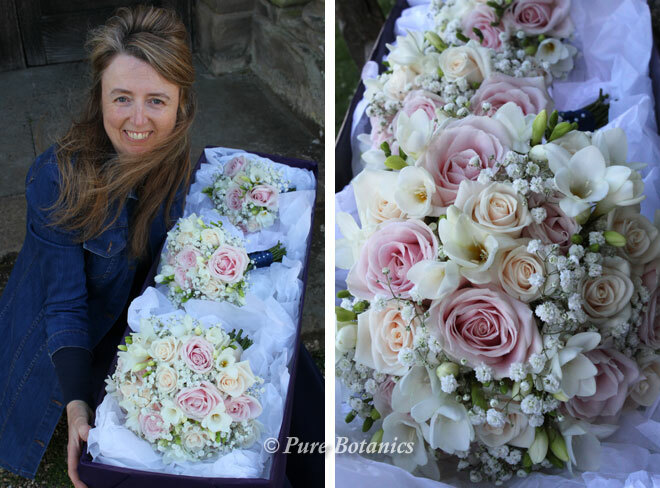 When you book your wedding flowers with Pure Botanics you can be assured that we take care of everything for you. 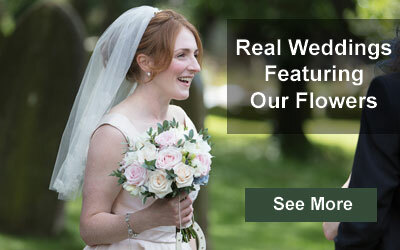 We deliver all of the bouquets, buttonholes and corsages to the bride on the morning of the wedding. 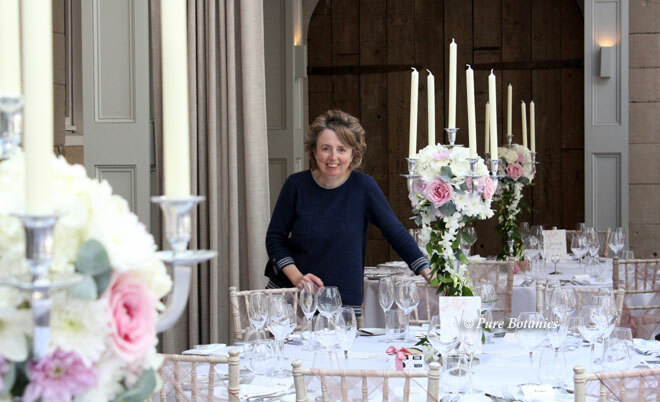 We set up all of the wedding flowers at the ceremony and reception venues. 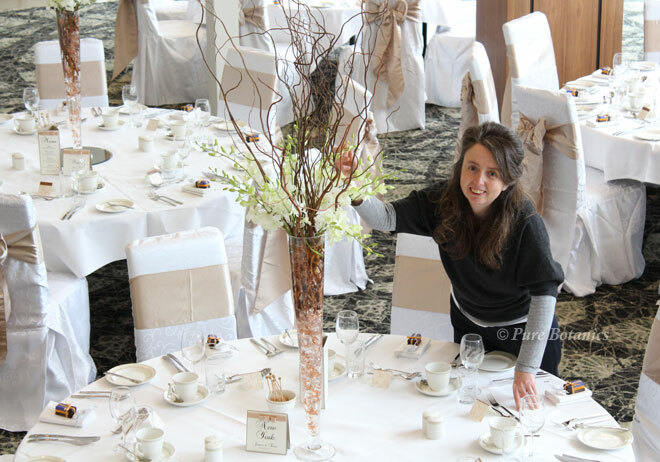 This includes putting up flower displays and positioning all of the flower arrangements and table centrepieces. 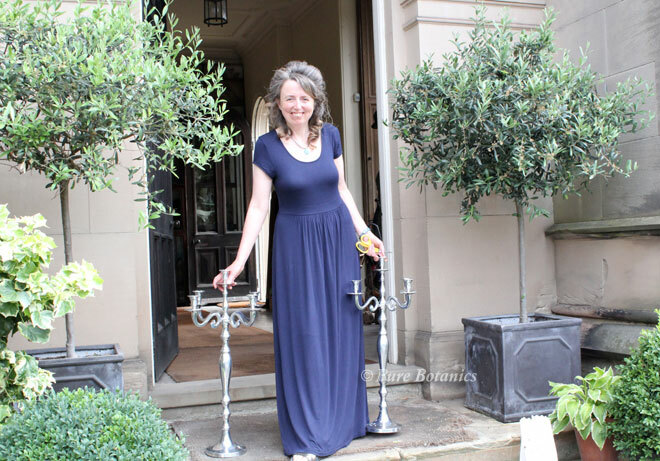 Many of our couples hire our pedestal stands, vases, candelabras, trees, mirrors and tea light holders. We collect all our hired items the next day, leaving the flowers for you to give away to friends and family. The best part is this is all included in our prices. You don’t have to do a thing. The morning of a wedding can be very busy. 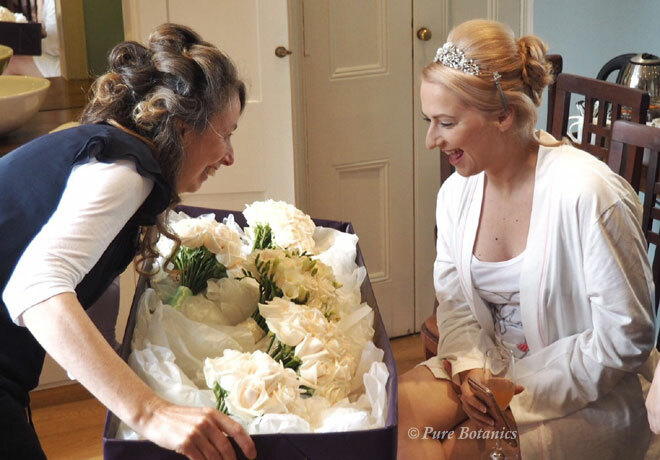 Time flies by with hairdressers, make up artists and photographers, the last thing you want to be worrying about is setting up or collecting your wedding flowers. You don’t have to worry as we are here to take care of everything for you. 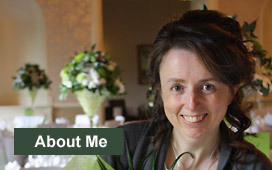 Cindy is a qualified professional wedding florist, working throughout Warwickshire and the Midlands. 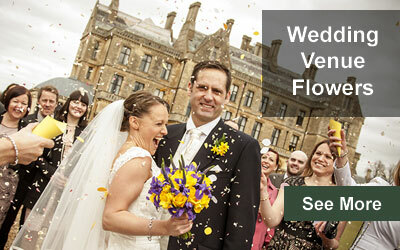 If you are getting married in Warwickshire, why not contact me for a consultation?